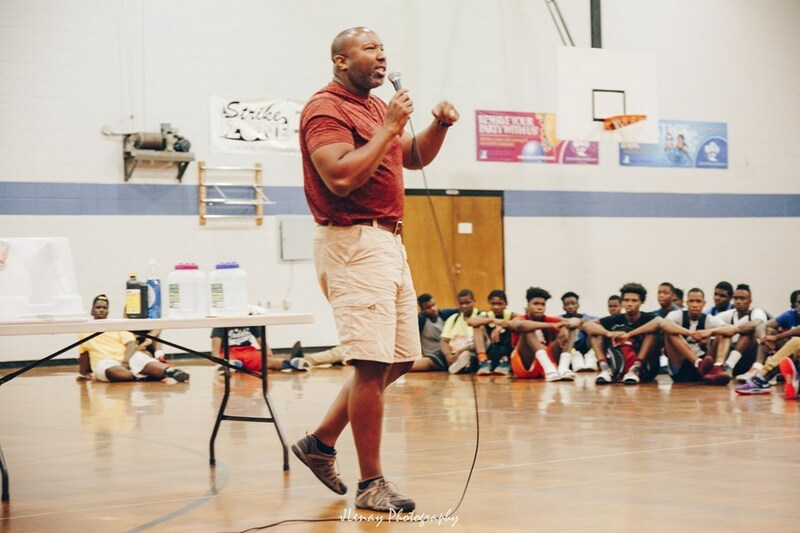 Lemzel Johnson is one of the top motivational speakers in the country. He has inspired 100's of audiences around the country and Honduras to be more productive with helping teams and individuals clarify their motives to stay motivated. His style is practical, energetic, activity based, factual, and yet motivational. 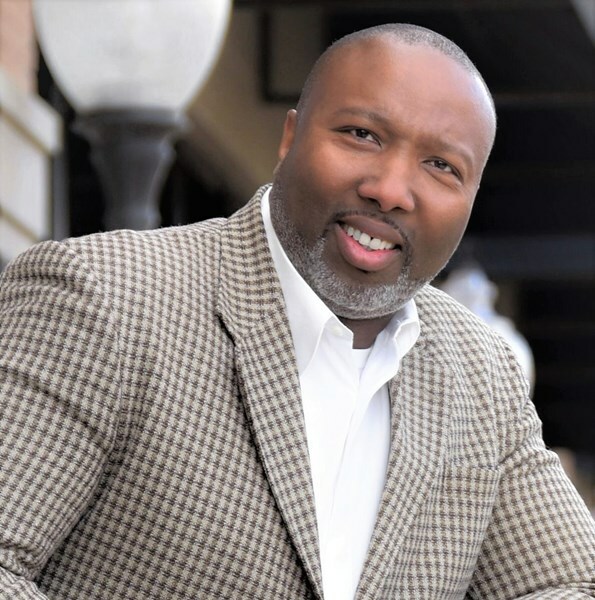 He has worked with companies like local Lowes teams, Atmos Energy department workers, Federal Correction Complex staff, Job Corps students, the City of Jackson, MS supervisors and managers, kenote speaker for graduations, banquets, school functions and more. He is the author of 6 books, a Weekday Motivational Challenge that is emailed to hundreds daily, and a monthly online empowerment blog. 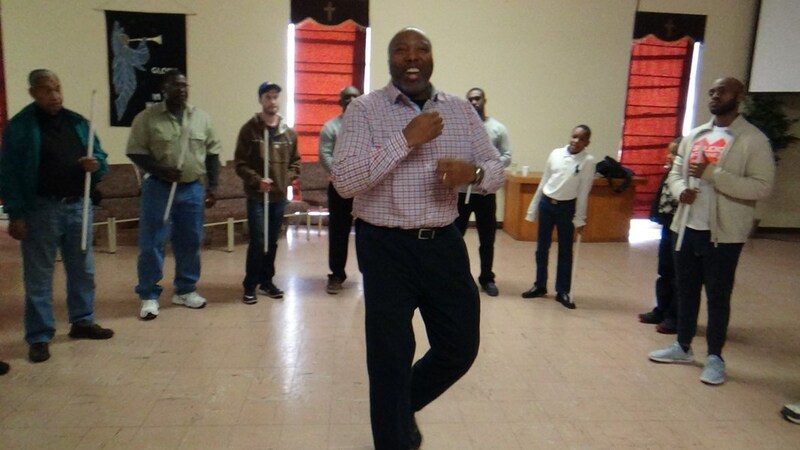 Make your event one that everyone will leave charged to make a difference with Lemzel Johnson! Lemzel delivered beyond our expectations. My only regret is that I couldn't have heard this presentation 20 years ago at the beginning of my career. He's given me a whole new perspective on management and team dynamics. Would highly recommend him. Thanks Tina, I enjoyed presenting to your team too. Everyone was very receptive, ready to learn, and willing to participate in all the activities. I look forward to helping in any way I can to keep your team motivated. Please note Motivational Speaker Lemzel Johnson will also travel to Florence, Tougaloo, Clinton, Ridgeland, Madison, Star, Pocahontas, Brandon, Terry, Harrisville, Braxton, D Lo, Raymond, Crystal Springs, Tinsley, Pelahatchie, Georgetown, Mendenhall, Bolton, Jonestown, Pinola, Vicksburg, Sandhill, Pulaski, Hazlehurst, Flora, Utica, Edwards, Magee, Canton.